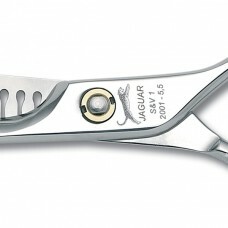 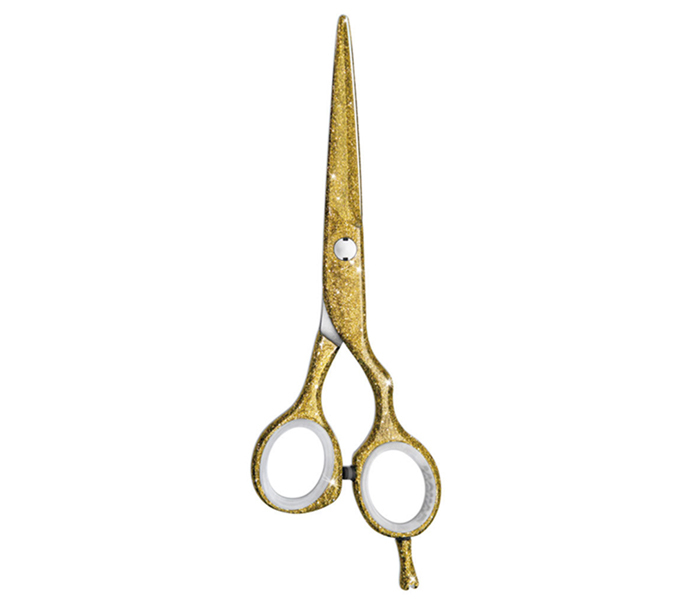 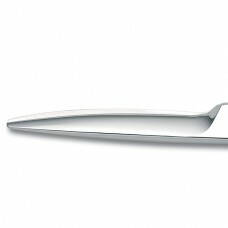 Jaguar Gold Line scissors. 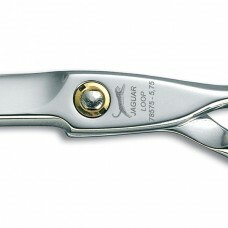 are forged from premium steel with FRIODUR® ice tempering process for extremely long-lasting sharpness. 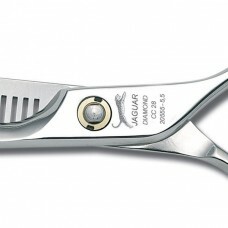 High-end blade shape and new Jaguar SMART SPIN screw system for perfect cutting action. 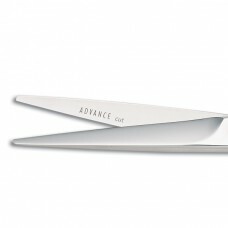 Fully integrated cutting edges with highly acute cutting edge angle, hollow grinding and DC-honing for maximum sharpness and perfect slice cutting abilities. 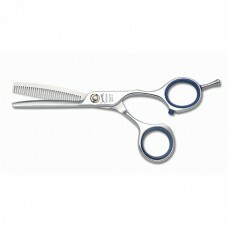 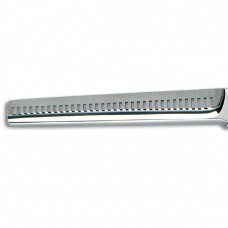 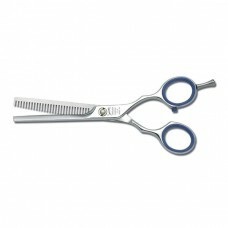 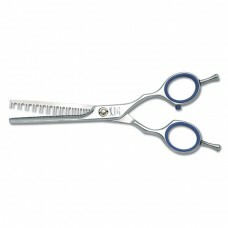 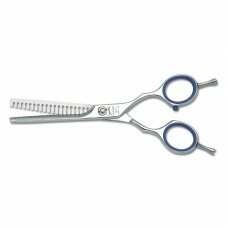 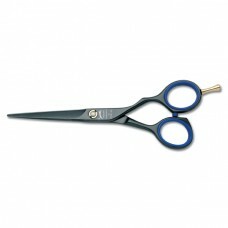 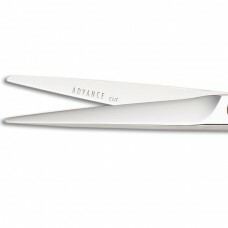 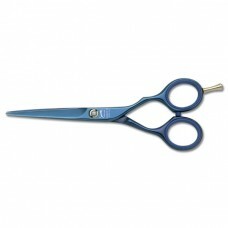 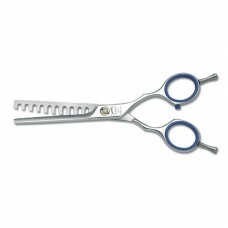 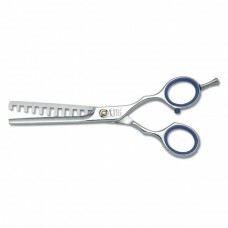 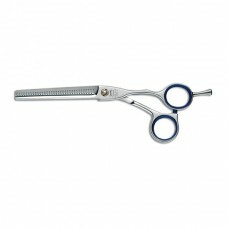 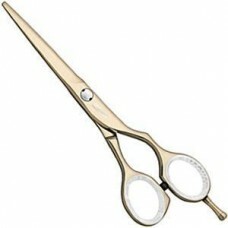 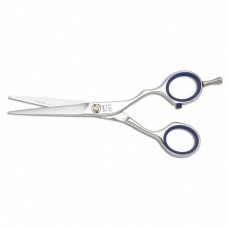 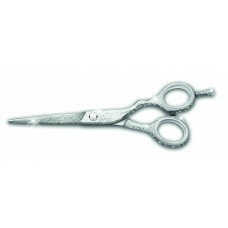 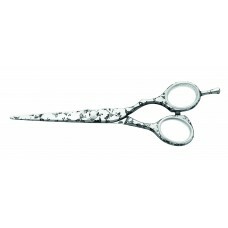 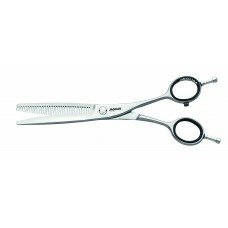 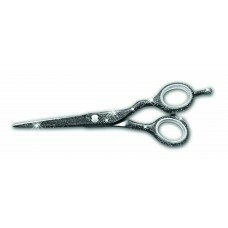 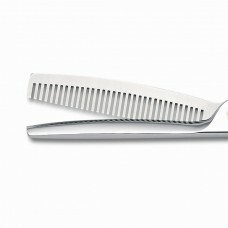 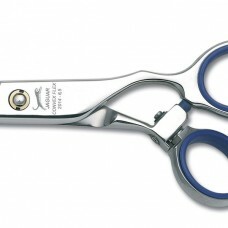 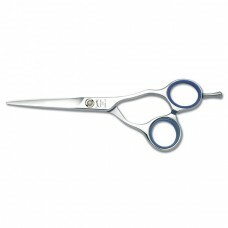 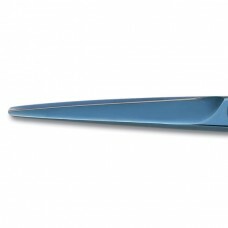 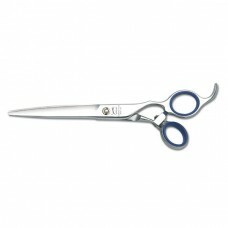 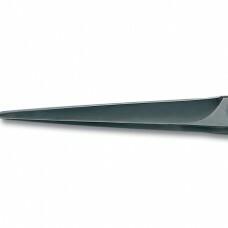 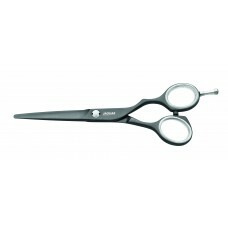 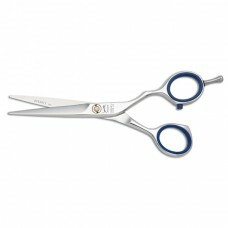 Salonlines offer Jaguar scissors with a price match service. 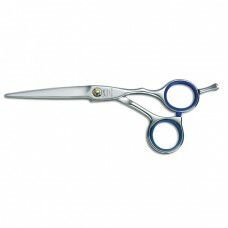 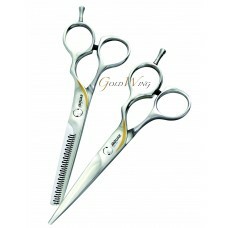 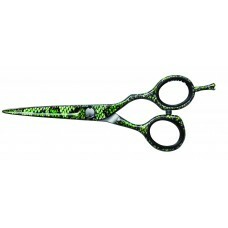 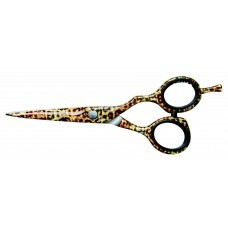 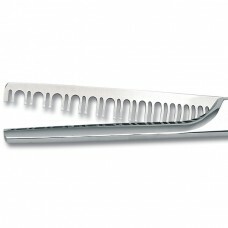 If you see Jaguar scissors cheaper elsewhere and we will do our best to beat it!